Photo: Sohrab Ghotbi. Used with permission. Perfume as art. Individuality, purity, modernity without the limitations of commercialism, and uniqueness. It that may not be for the masses, but that is not the goal of biehl. parfumkunstwerke. (For the sake of simplicity, I will refer to the house as “Biehl” in this review, even if the capitalization is not the official form of the name.) Biehl is a German niche perfume house founded by Thorsten Biehl who explicitly sought to create “an olfactory gallery. a free space for perfume artists” to be artists without commercial, mass-market considerations. 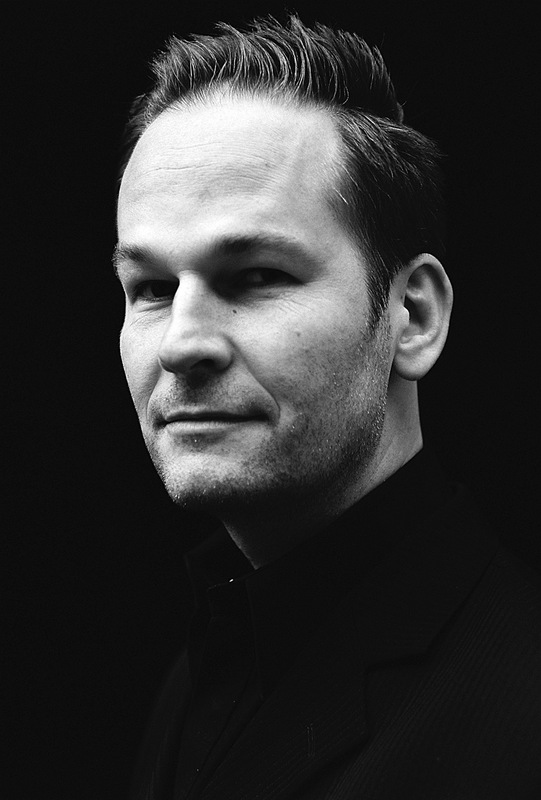 To that end, it has given free rein to some of the most avant-garde perfumers, like Geza Schoen (or “Geza Schön”), to pursue a more intellectual approach to perfumery. To me, the house has a vision that seems very German in its ethos of avant-garde minimalism and purity. That trend is reflected in both the intentionally fluid, minimalistic packaging of the bottles and in the perfumes’ names. As the website states: “no borrowed concepts of super-model dream worlds. no extravagant packaging frills. no try-hard bottle design. instead we concentrate on what is essential – the perfume.” Each fragrance comes in a minimalist bottle, and is named simply after the initials of the perfumer, followed by the index number of his works. It was however a complex restructuring process to modernize such a well-known scent. The traditional, overpowering freshness of orange flower, neroli, and citrus notes needed the depth, warmth, and lasciviousness of modern musk notes, benzoe siam, moss, and castoreum. The result: ostensibly clear and innocent – provocatively innocent, disrespectful – how beautiful. Head: Fresh yet tender Neroli, orange flower absolue, mandarine, juniper, schinus molle [pink peppercorns]. Heart: Lustrous elegance. A fusion of iris absolue, rose oil and hedione. Fond: Sophisticated sensuality. Vetiver, castoreum, musk, benzoe siam, moss, tonka, cedarwood. gs03 opens on my skin with sparkling green, white and yellow notes. Hedione with its lemony nuances flits about with soft, translucent orange blossoms and greener neroli in a heavy veil of soap. 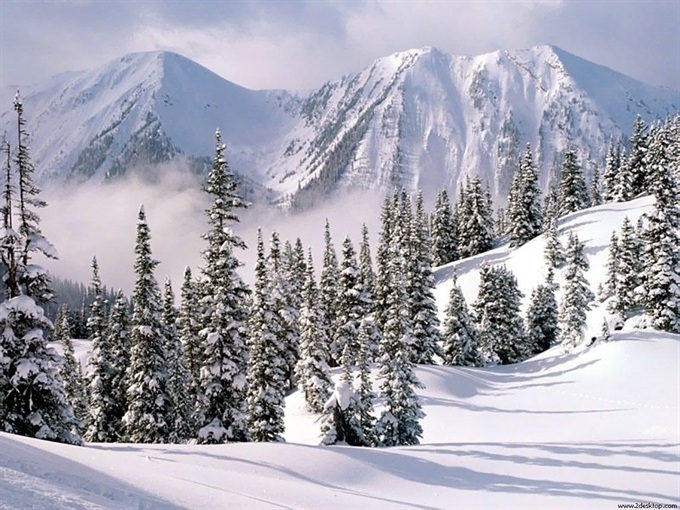 Hints of evergreen and juniper evoke a snowy, white mountain top, as does the underlying musk with its clean freshness. 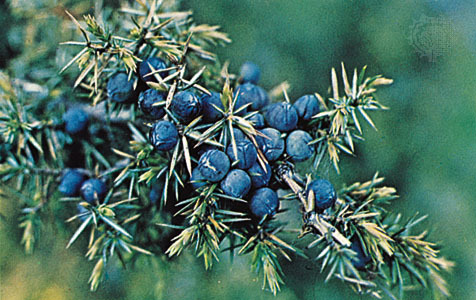 Interestingly, the juniper smells not only of pine trees (or evergreen), but also of gin. What’s interesting about gs03 as a whole — and what starts to become noticeable less than five minutes into the perfume’s development — is the chiaroscuro effect. Contrasts abound all over the place: light and dark; crisp cologne but with a parfum feel; airy, breezy twists on indolic, usually heavy essences like orange blossom; and alpine, white coolness with warmer, peppery, or deeper hues. Flashes of darkness start to emerge, first with subtle whiffs of vetiver and moss in the base, almost paralleling the brisk evergreen and juniper lurking about the top. Then, slowly, slowly, hints of castoreum — a most unusual element in this sort of mix. In general, and as Fragrantica explains, castoreum has an aroma which can range from animalistic and leathery, to fruited, musky, or sweetly carnal. Here, in gs03, it creates more of a feel, if that makes sense: warm, plush, velvet, and languid. It never smells like raw, animalistic leather; instead, there is the subtlest hint of warm suede to its plushness. Thirty minutes in, gs03 shifts a little. There is a soft breath of fruity, pink peppercorns, and, alas for me, the start of ISO E Super. Geza Schoen clearly loves the blasted aromachemical like nothing else in the world, and I guessed it would be an inevitable part of gs03, but still, I had held out hope that just once (once!) he may stop hugging it to his bosom like treasured gold. Nope, it’s in there. The quantity is not the scarring, utterly traumatic nightmare that it was in his Montabaco for Ormonde Jayne, but there is enough ISO E Super to give me a headache — which doesn’t happen to me unless a perfume has quite a bit of the bloody stuff. Still, on a positive note, and to my relief, the ISO E Super is relatively bearable in gs03, smell-wise. It’s not an antiseptic horror that evokes hospitals or chemistry experiments, there is no rubbing alcohol nuance, and it doesn’t smell abrasive or harsh. In fact, it is simply a low-level, throbbing, woody hum (to paraphrase how Luca Turin once described ISO E Super) that adds a velvety touch to the base. Still, those of you who always get searing migraines from the note (or from the Ormonde Jayne line) should take heed. As time passes, gs03 begins to reflect different elements. Around the start of the second hour, the perfume turns warmer, softer, woodier and more layered. On the surface, the primary bouquet is still a soapy orange blossom, gin, and lemon triptych, but there are far greater nuances lurking below. The cedar element is much more prominent and peppery; the white musk smells much warmer and less bracingly clean; the oakmoss starts to make its presence noticeable with a grey, dry nuance; and there is a faintest tinge of bitter greenness hovering around the edges. Even one of the top notes — the lemon — has changed a little. It now smells a lot like lemon verbena, thanks to a rather creamy richness that has taken over. 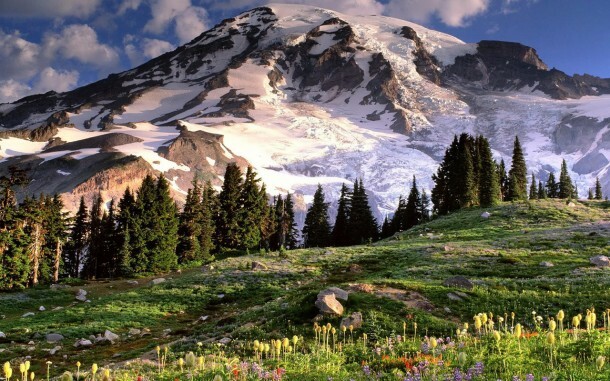 All these elements change the visuals from that of a pristine, cool, crisp, outdoor scene high atop a snowy Alpine mountain speckled with pine and juniper trees, to something that takes further below in a fragrant valley warmed by the sun. The image is further underscored around the middle of the third hour when gs03 turns into a very woody, musky scent. The top notes are rather amorphous and abstract, but they are supported by a slightly rooty vetiver and an increasingly prominent iris note. The soapy orange blossom has receded to the background, along with the lemon note, adding a muted floral touch. 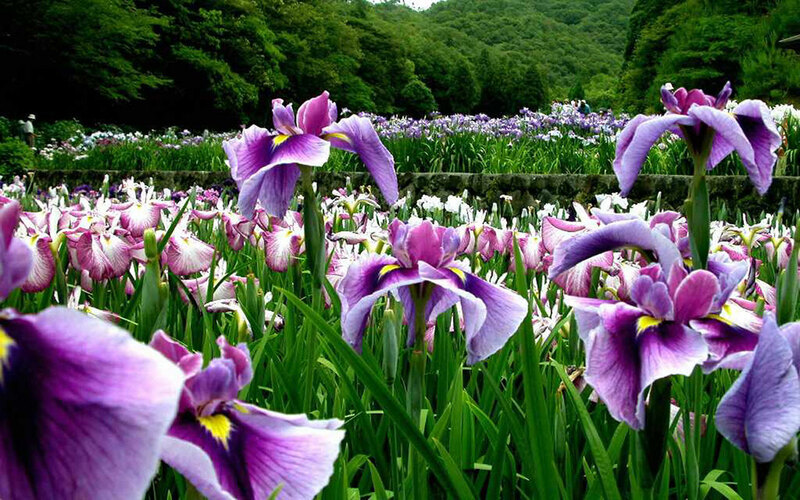 Starting in the fourth hour and all the way through to the middle of the seventh, gs03 turns into a lovely iris fragrance. The note is neither powdery, nor really very rooty. Rather, it’s cool, faintly floral, restrained and strongly evocative of buttery, grey suede. It adds to the overall feel of gs03 in this second stage as something plush, velvety and smooth, instead of being hygienically fresh. The perfume no long evokes the scent of a man’s skin right after he’s taken a shower and then splashed on a citric cologne. Instead, gs03 now radiates a sort of controlled warmth and perfumed softness that is elegant, sophisticated, and refined. It’s hard to explain, and I’m undoubtedly not doing it justice, but I’m starting to agree with the press release description of gs03 as “lascivious purity, warm, subtle, hidden seduction.” Well, “lascivious” goes too far (and I’d personally use the word “refined” instead), but the rest of it is certainly very accurate. There is something about the richness of that iris absolute which adds smoothness and elegance to gs03. The perfume remains as an iris scent backed by vetiver, gin, woody musk, soapiness, and darting flickers of orange blossom for another few hours, softening all the while. By the end, gs03 is simply an amorphous, soapy, musky scent with the faintest impression of something woody flittering about its edges. All in all, gs03 lasted just under 10.25 hours on my voracious skin, and the sillage was generally moderate. The perfume only became a skin scent around the seventh hour, which is pretty good indeed. I agree with almost all of it, but especially with her last paragraph: gs03 really does melt into the skin as something that is like an elegant, clean extension of your own, slightly warmed body, only with a subtle hint of musky, woody florals. Given my personal tastes, I’m far from the target audience for gs03, but I think those who are in that group will like it. It’s a good perfume which completely meets Biehl’s stated goals of taking an eau de cologne and re-imagining it as something with greater depth, warmth and modernity. gs03 is also intended to be something elegant for casual, perhaps daytime, use — and I can see that as well. It’s absolutely unisex, versatile, and easy to wear. Those who are looking for something very fresh, clean, and understated, but with a soft, refined, floral, woody touch will undoubtedly enjoy it quite a bit. And its moderate sillage combined with excellent good longevity makes gs03 perfect for office wear. In fact, there is such a professional feel to its restrained, elegance that I keep visualizing a banker in an expensive, dark business suit. It certainly is a fragrance that morphs drastically from that opening image of a crisp, cool snowy Alpine landscape dotted by pine trees and with orange blossom as the sole burst of bright colour. And the iris part is very pretty, indeed. My only word of caution is that you have to really like soapy scents and clean, white musk. If you do, then give gs03 a sniff. DISCLOSURE: Perfume sample, courtesy of Hypoluxe. I do not do paid reviews. As always, I make it clear in advance to the perfume company or to distributors that there is no guarantee of a positive review — or even any review at all. My first obligation is to my readers, and to be completely candid in my opinions. Cost & Availability: gs03 is an eau de parfum that comes in a 100 ml/3.3 fl oz bottle and which retails for $195 or €150. In the U.S.: gs03 is available at Lucky Scent, Osswald NYC (but not yet listed on their online website), Avery Fine Perfumery New Orleans, Blackbird Ballard Seattle, and Henri Bendel NYC (also not yet listed on their website), with selected additional stores to follow. In Europe: gs03 is obviously available at Thorsten Biehl’s biehl. parfumkunstwerke in Hamburg, though their website does not seem to have an e-store. It is also carried at Essenza Nobile for €150.